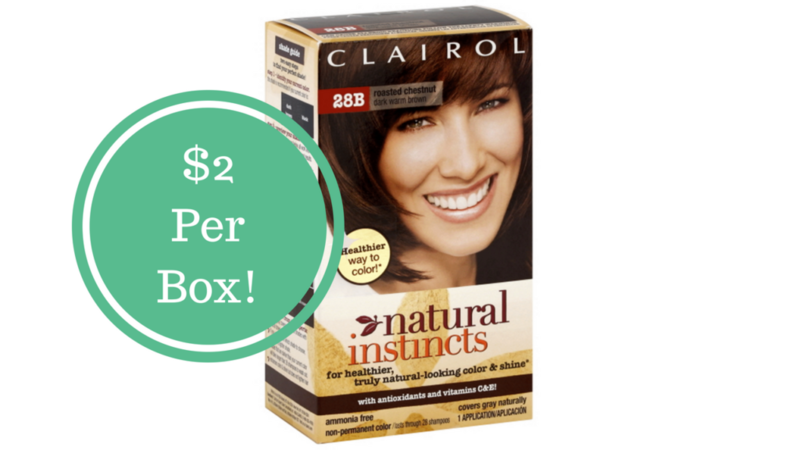 We’ve got a few new Clairol coupons out today that will make for great prices just about anywhere. The best deal right now is at Rite Aid (if you still have them in your area). If you don’t have a Rite Aid, you’ll find the regular price at Target and Walmart is around $6.99, so using the $6/2 coupon will make it almost half price.